The chances are better than good that most teachers, librarians, and students know about the adventures of Jack and Annie as captured in the Magic Tree House series. 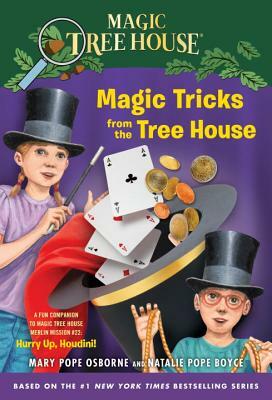 As one of the bestselling series for children, Magic Tree House by Mary Pope Osborne has been translated into more than 30 languages, has sold more than 100 million copies, and has countless fans of all ages. Osborne is one of the most successful children’s writers due to the popularity of Magic Tree House. 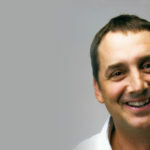 However, this highly acclaimed author did not exactly enter the writing world in a traditional fashion. Rather, her eclectic background, real-life experiences, and passion for learning guided her down the path she needed to go. Those early reading experiences coupled with imaginative play and real-world explorations led Osborne to be a curious young adult eager to learn about the world around her. From traveling to Asia to exploring New York, Osborne absorbed and noted her surroundings. Eventually she began writing as a creative outlet. And in her mid 20s, after finishing a draft of a book, she showed it to a friend who showed it to an agent.